You may have started the year with the aim to eat healthier and change some bad food habits, but that doesn’t necessarily mean you have to stop eating desserts. We think it’s really important to follow a healthy, balanced diet and an active lifestyle. However, you don’t have to completely deny yourself an occasional treat. If you fancy a dessert, why not try and choose one that includes fresh or dried fruit, and remember not to eat too big a portion. We have put together a list of some of our favourite desserts – all of which include… yes you’ve guessed it… delicious whole grains! These oaty baked apples make a great after dinner treat, and a drizzle of honey makes them truly irresistible. These chewy, oaty, fruity bars from BBC Good Food drizzled with chocolate are sure to go down a storm. 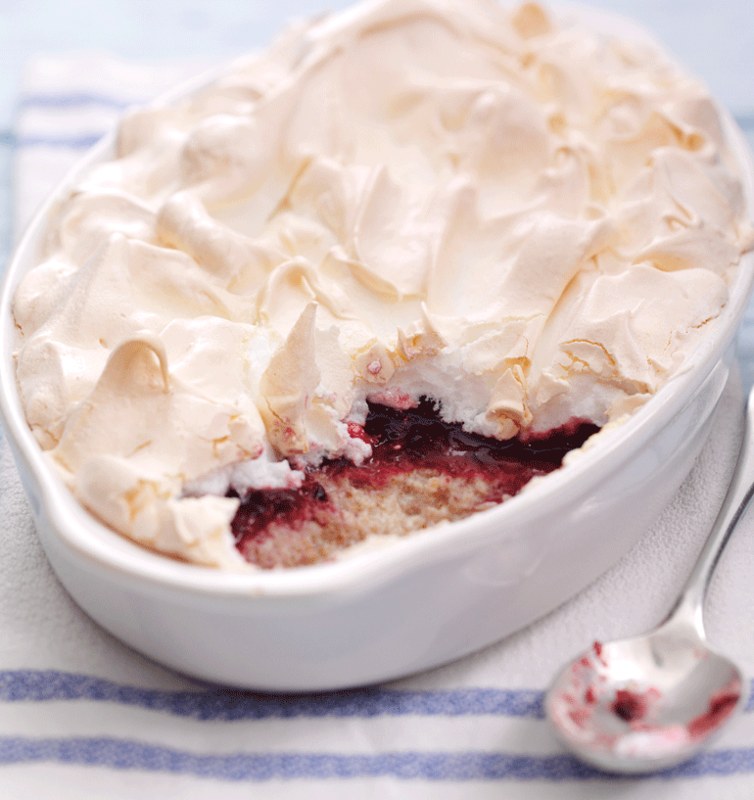 This recipe is really easy to bake, and makes use of those store cupboard spares. 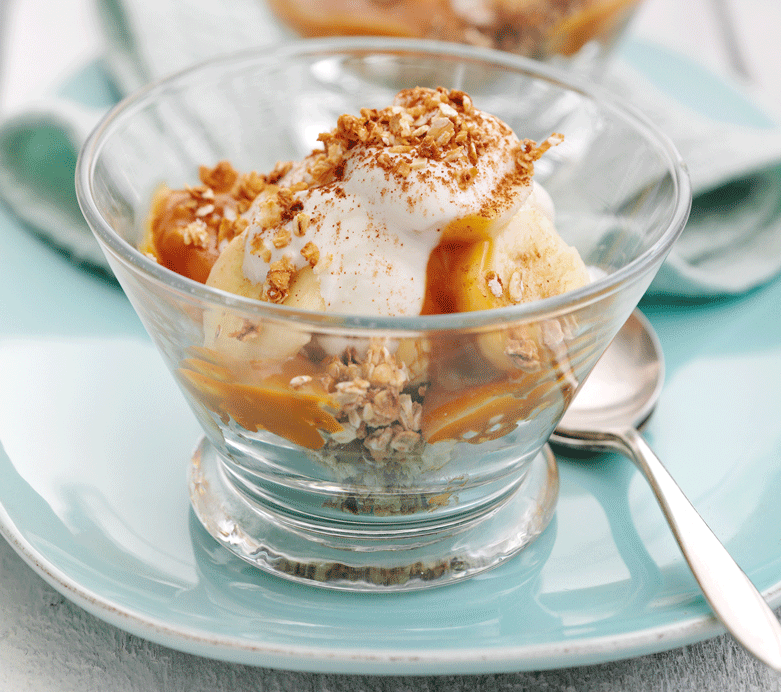 Our delicious Banoffee oat dessert uses rolled oats and is surprisingly easy to make. The oats add a great flavour and texture to this otherwise creamy dish. For a slightly different variation on this dessert, swap the caramel and bananas for chocolate sauce and raspberries. Red Online’s Apricot Cake uses wholemeal flour for a great tasting bake friends and family will love. We’d use rapeseed oil for the oil in this bake as its flavour profile would work brilliantly and it’s lower in saturated fat. This royal dessert tastes amazing and is the perfect way to use up leftover wholemeal bread. You can use fresh berries instead of fruit compote, and if there’s any left over, it tastes great eaten cold the next day! This apple crumble from Netmums is simple to make and uses porridge oats for the topping. You could mix things up and do things differently by using your favourite seasonal fruit in place of the apples. 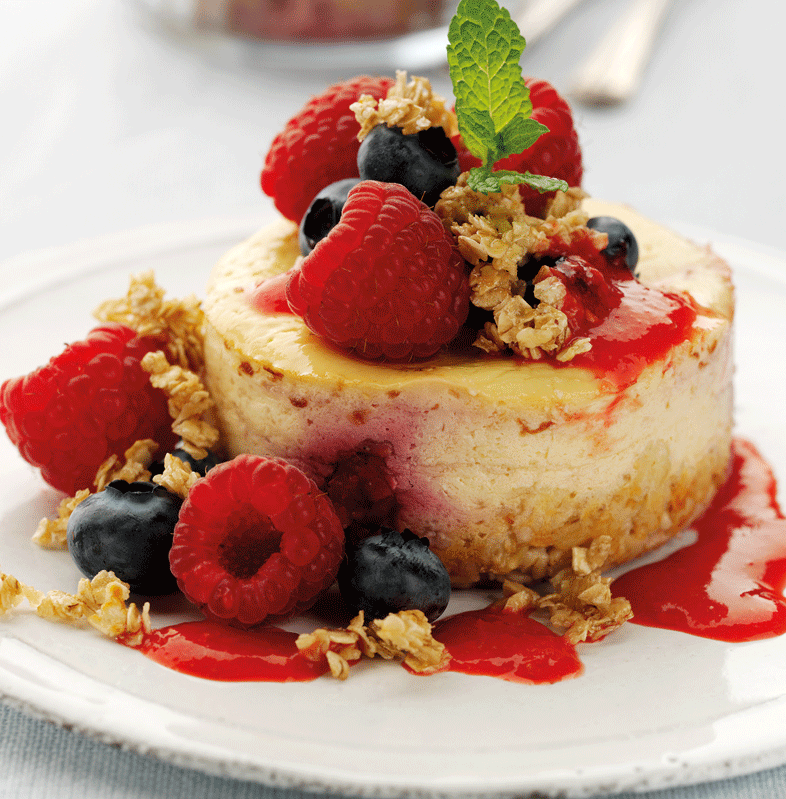 This delicious cheesecake recipe includes two of your five-a-day (ensure you use at least two different berries in the recipe to achieve this) plus it contains whole grain. If you’re feeling adventurous then add a little cinnamon to the oats for some extra spice, or try replacing the raspberries with blueberries. If you love healthy, great tasting food as much as us then why not follow us on Twitter @WhyWholeGrain where we share all our favourite foodie finds.